Harvard’s Oliver Hart and Bengt Holmström from the Massachusetts Institute of Technology have won the Nobel Prize for economics for their research into contract theory. Their contributions have helped our understanding of the often conflicting incentives that operate in the contracts that enable cooperation between individuals, between employers and their workers, between governments, and which affect all of our lives. The Royal Swedish Academy of Sciences, which decides the winners of the economics prize, said the pair had developed “a comprehensive framework for analysing many diverse issues in contractual design, like performance-based pay for top executives, deductibles and co-pays in insurance, and the privatisation of public-sector activities”. Holmström, from Finland, developed research on optimal design of contracts from the perspective of an employer and their arrangements with a worker. This is work in the area of the “principal-agent problem”, where the employer is the principal. Here, there is potentially an issue in designing the best contract since there are competing incentives for the principal and agent, although they would still like to cooperate. Risk sharing is an important part of this relationship, since workers would rather not have to bear all the uncertainties a firm experiences with variable revenue and profits. Firms would rather pass on some of these risks to workers, such that their costs are aligned with revenue. Holmström developed the informativeness principle, setting out how optimal pay should be linked to performance. In our post-financial crisis world, we would all probably now agree that we should perhaps not reward the chief executive of a company with a large bonus for outcomes that are random. Further, career path matters for optimal contracts; for example we should pay different bonuses to younger or older workers, because younger workers can be rewarded with potential promotion in the future. In the context of insurance contracts, problems can arise because individuals can become more careless after the contract has been agreed. Specifically there may be a conflict of interest between the less-than-moral contract holder or issuer. Indeed, the fact that it is difficult to measure compliance with a contract, and who was responsible for violations, can also present a challenge. 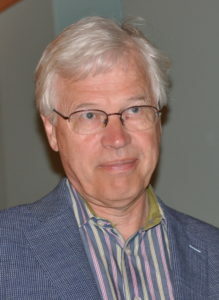 Some key contributions in Holmström’s work in these areas were developed in collaboration with Stanford’s Paul Milgrom and Nobel Laureate Jean Tirole. Hart’s work made substantial progress on so-called incomplete contracts. Not all elements of a contract can be specified. Therefore there is a question about what should happen if an unexpected event occurs which has not been specified in the agreement. This means that decision rights are important. Whoever has the right to make a decision on the unspecified elements of the contract consequently has more bargaining power. The right to decide allows you to take a bigger reward under certain circumstances and can impact upon incentives. Decision rights can also be seen as an alternative to performance-related pay. Hart’s ideas can be applied to several areas including the relationships between a firm and its suppliers, as well as welfare enhancing approaches to public ownership of schools and hospitals. The lack of specified elements in contracts could encourage greater integration within a production chain and one individual owning the other elements of the chain. For instance, the researcher in a company could have the most unspecified contract. That is to say you won’t know the R&D innovation before you see it, hence it’s inherently unspecified. One solution to this contract problem is to give the researcher decision rights and ownership of the complete production chain. This was developed in work with Sanford Grossman and John Moore, who were key collaborators of Hart. Another example of Hart’s ideas is in public sector services and whether the state should own the providers of basic services. The main issue is how to reconcile quality and costs, and the incentives of government and private ownership of these services, since these can represent a trade-off. Simply put, if cost cuts hurt the quality of service then governments should provide the services. Hart’s work with Andrei Schleifer and Robert Vishny indicates that private contractors’ incentives for cost reduction are typically too strong. Moreover, if competition is ineffective the government should also provide basic services. Hart’s work can be generalised to other fields in the social sciences in which contracts matter. 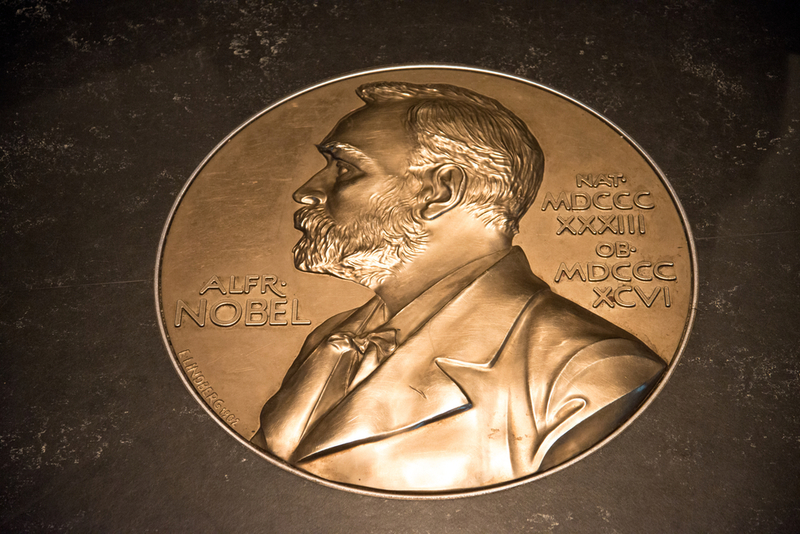 The Nobel Prize in Economic Sciences was not in the original list of awards included in Alfred Nobel’s 1895 will. It was established in 1968, thanks to a bequest from Sveriges Riksbank as a way to mark the bank’s 300th birthday. Prominent winners have included Friedrich von Hayek, Milton Friedman and John Nash. The award tends to reflect the world’s economic preoccupations, rewarding work that sheds light on areas which have demanded, and perhaps confounded, financial and political attention. Last year’s award to Angus Deaton was a nod to his work on consumption, poverty and welfare. Jean Tirole’s 2014 win came on the back of studies into market power and the role of regulation. Hart and Holmström’s work has made a significant contribution to age-old questions and new issues in economics. They can resolve some of the competing incentives in contract design while allowing cooperation. In many ways, their contributions are fundamental to modern ways of thinking in economics, but also have substantial crossovers with many other areas of society and policy where contracts are very important. In deciding to award the prize, the Royal Swedish Academy of Sciences have perhaps emphasised the point that the applications of these methods and theories are pervasive, and anyone interested in contracts may benefit from an understanding of the key principles behind their contributions. In some ways, that probably includes almost all members of society and the economy—individual households, workers and firms, the government and multilateral agencies. 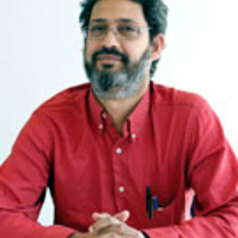 Arnab Bhattacharjee and Joseph Byrne are professors of economics, Heriot-Watt University. The Secret NED asks: why do boards "keep getting got" by digital technology? It's time to wake up to the strategic opportunities it presents, and, non-execs, to keep your job safe from RoboNed. Reform of the financial system towards a sustainable economy has been detailed in an EU report, whose recommendations—which draw upon corporate governance reform—impact upon fiduciary duties in varying degrees. A new report calls for radical reform of UK governance, placing six policy levers at the core of creating "purposeful" companies that would benefit both business and society. Alex Edmans explains how this could be achieved.